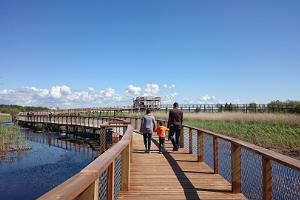 The coastal nature reserve of Pärnu covers 341 hectares of woods, lagoons and coastal meadows. 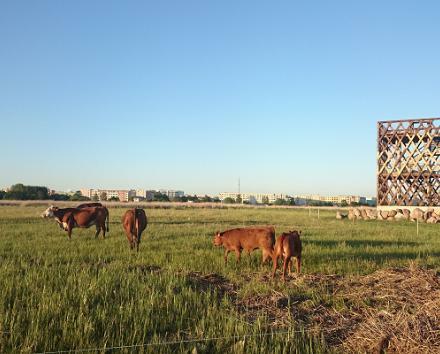 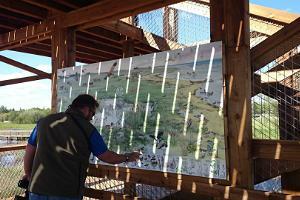 This is also a pasture for cattle or city cows, as well as a favourite nesting place for birds and amphibians. 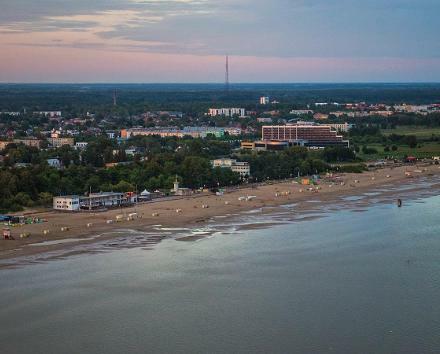 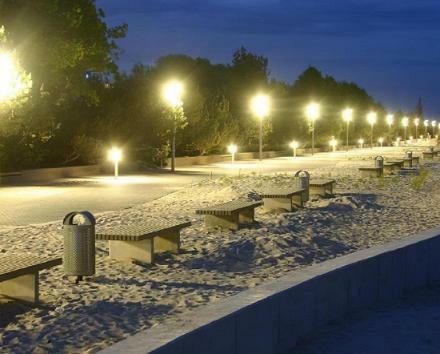 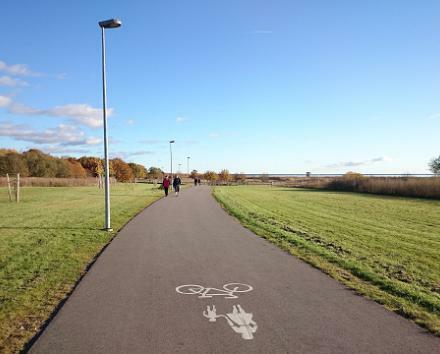 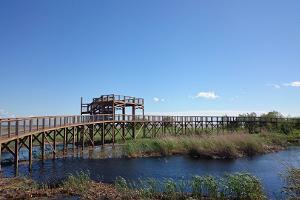 A 600 m hiking trail with a viewing platform, which stands right by the sea in the middle of the Pärnu beach, was constructed for visitors to be able to explore the unique ecosystem of the city. 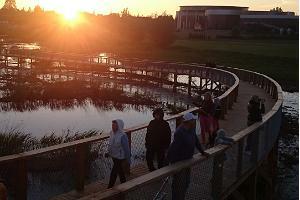 The visitors can walk above the backwaters and look for unique protected plants. 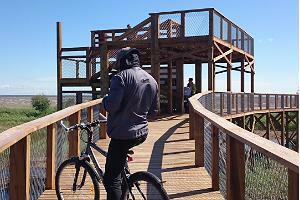 The trail that rises gradually is pram and wheelchair accessible for everyone to enjoy the outdoors.